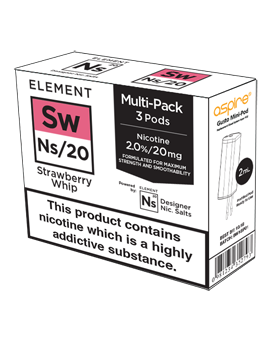 With a redefined sweetness, Strawberry is quite the decadent e-liquid blend! 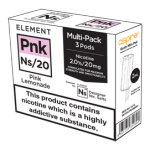 Luscious berries and cream create an irresistible vapor of immense taste while its lingering smooth flavor are the characteristic precursors for repetitious enjoyment and endless pleasure. 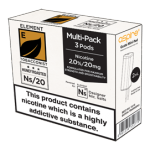 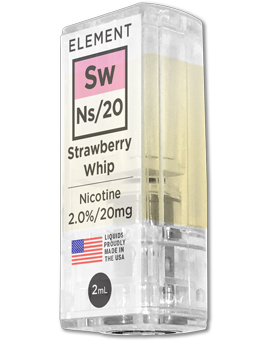 Now apart of our Premium Dripper Series, this Ns20 designer nic salt vape juice draws a higher VG concentration to produce the purest, densest clouds possible!